For viewers, this begs the question: Is the sauce that good? It certainly sounds like the type of thing that might be delicious, but then, it was only a brief promotional item tied to the release of Mulan, so who knows. 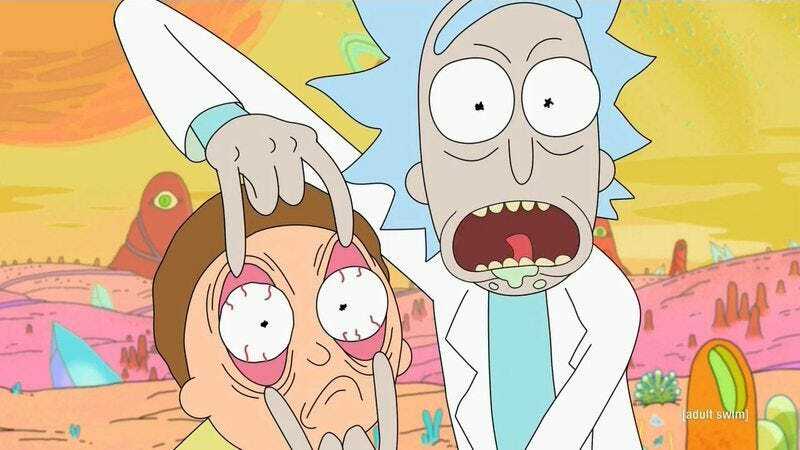 The Rick And Morty Twitter account has stoked the fires of viewers’ curiosity further. Anyway, it’s all working. As UpRoxx notes, people are out here signing Change.org petitions left and right to bring it back. YouTube’s favorite pop-culture cooking show Binging With Babish has produced a video showing viewers how to make their own McDonald’s Szechuan sauce, although the host notes at the outset that he has no idea what the actual McDonald’s goo tastes like. As others have noted, Disney’s got a live-action Mulan remake on the slate, so this dream of corporate synergy may become a reality yet.